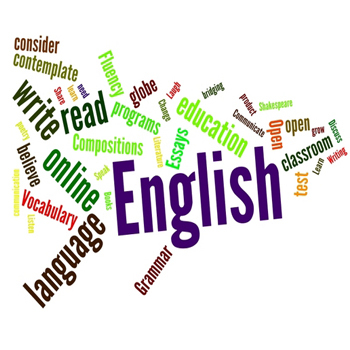 Why do you need B1 English certificate? 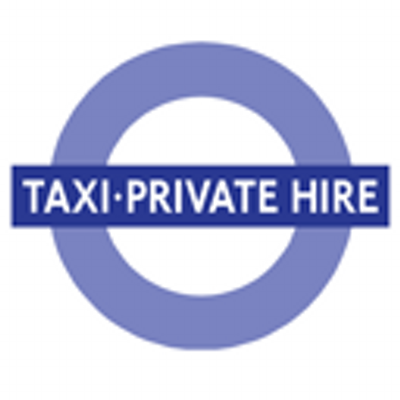 An English language requirement (B1) will apply to ALL applications for private hire drivers licences received by TfL on, or after, 14 October 2016. This includes applications for both renewal and new licences. On or after 1 April 2017, all applicants must provide evidence that they meet the English language requirement as part of their application before a licence will be issued. Documentary evidence of a qualification (whether or not the qualification was obtained in the United Kingdom) on the basis of which TfL is satisfied that the applicant’s level of proficiency in the English language is equivalent to level B1 on the CEFR or above.